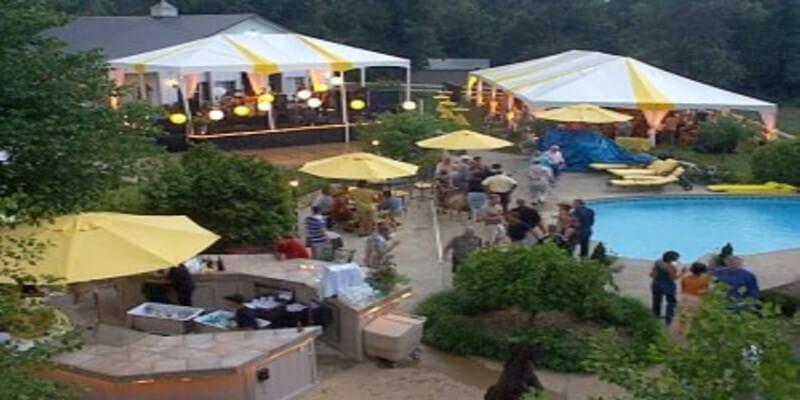 Party Tents for Sale – Low Prices – Commercial Tent Experts! 13 Different Party Tent Styles Available. Click for more Information. Traditional 20x20 Frame Tent, a free standing aluminum structure with no center poles. This allows for optimum interior space. Click below to see Pricing & Information. Our Tent Selector will guide you through the steps to see which Commercial Event tent will best suit your needs. Centrally located in the United States to save you money on Freight. Fast production times and 10 point quality checks on every order. "I am please with the exceptional service provided by your company. The product is excellent.. I will definitely do business with you in the future." "Easy to work with, very friendly and helpful. Professional and knowledgeable. Great quality! Will definitely use again. Highly recommend." You can buy traditional west coast frame party tents for sale at LOW PRICES with good AMERICAN QUALITY made right here in the USA. Therefore, We are a tent manufacturer of party tents for sale. Most importantly, you can Buy party tents for sale at DISCOUNTED PRICES verses our competitors with the same type of quality. As a result, Party Tents on Sale which are AFFORDABLE and RELIABLE. Certainly, our tents tops follow other "west coast" style frame tent manufacturers, so switching over is easy. SAVE MONEY. We want you to be another SATISFIED CUSTOMER. Furthermore, We hope you had a friendly experience and you found what you were looking for. If you did not find what you needed, please Contact Us. Thank you for visiting Tents4Sale.com.